Deliberate practice is key to success and mastery of any sport. It’s been said you need to spend at least 10,000 hours to master a discipline whether it’s athletic or otherwise. While this may be the case the more quality and purpose you bring to your practice the more you’ll get out of it. 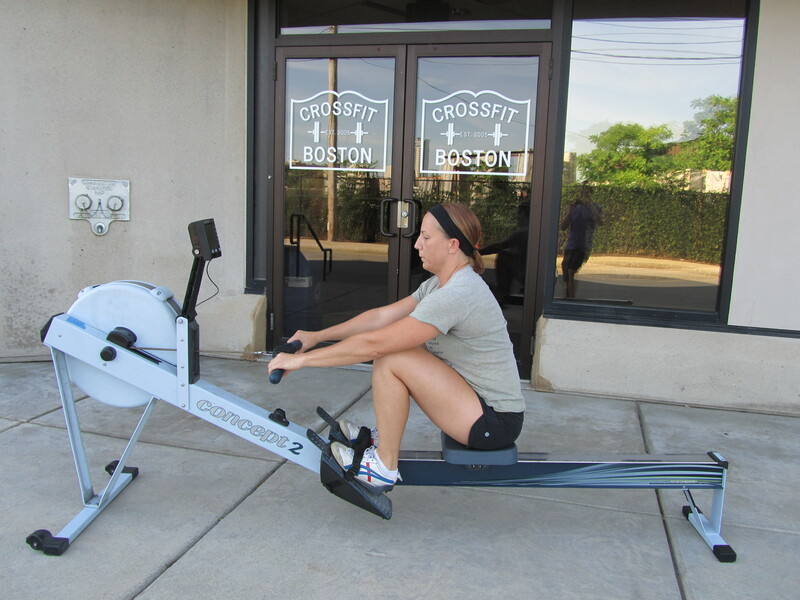 Today’s Rowing WOD is an opportunity to bring deliberate practice to your erging. Row each 8 minute piece at a pace of 2k + 5 seconds. Meaning if your 2k split is 2:00 /500m (8:00 2k) then you would row each piece today at 2:05 /500m. Pick 4 things you want to improve about your technique and fix one per piece. Things you can focus on are keeping level hands, initiating with the legs, smooth tension on the chain, keeping the feet attached to the footboards, or keeping the chest up at the catch. Post your technique focus and average splits to comments. This entry was posted in Rowing and tagged endurance sports, exercise, functional movements, mental toughness, recruitment patterns, row 2k, rowing, sports, training by Renegade Rowing. Bookmark the permalink. Completed (3x 8mins w/3min rest) on Tuesday 2/3 after doing the Box Fitness Test WOD and max reps of Thrusters at 63# within 5mins. Awesome Linh! Way to work! Keep crushing it!